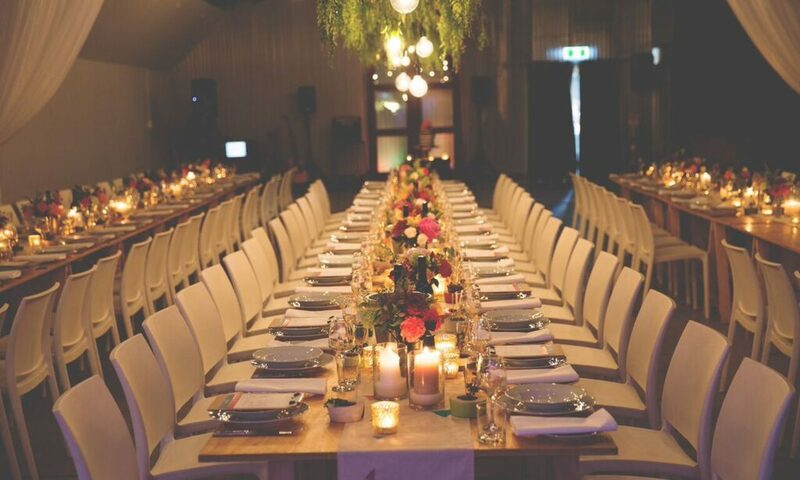 Customised event styling packages to suit your needs and budget. 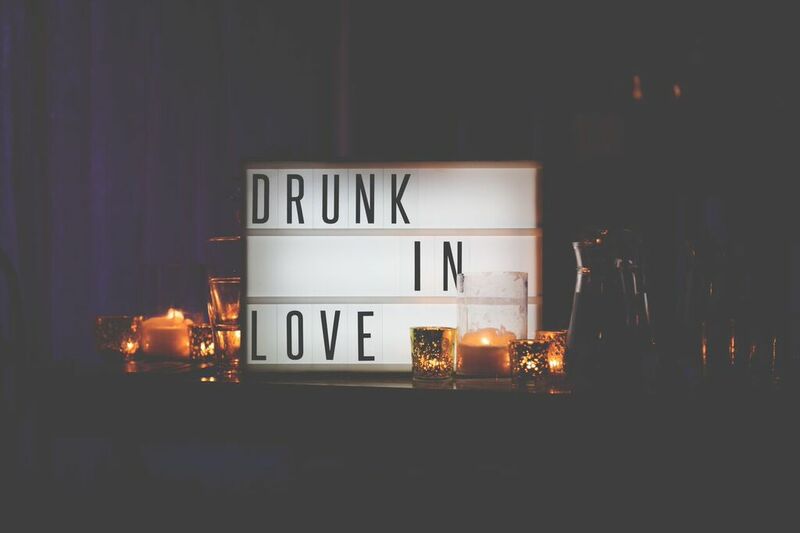 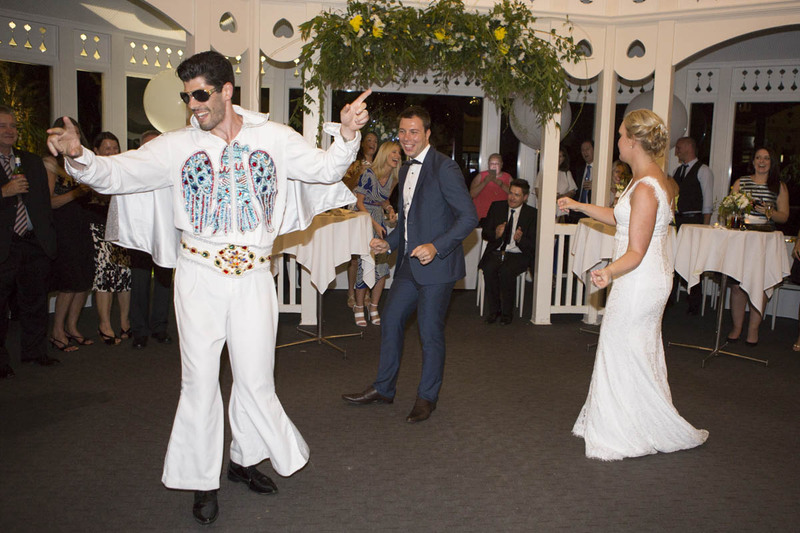 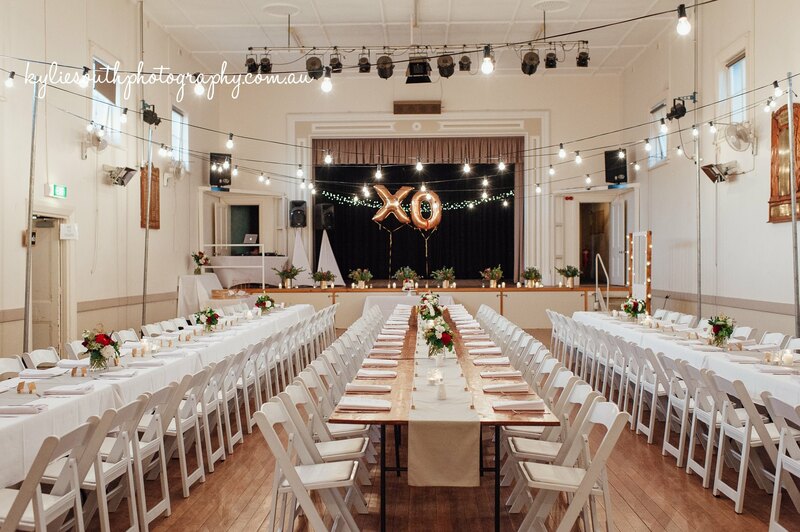 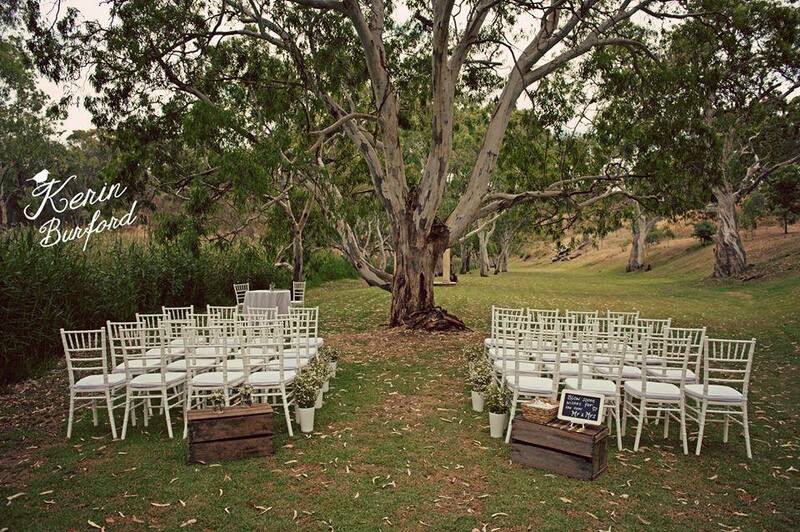 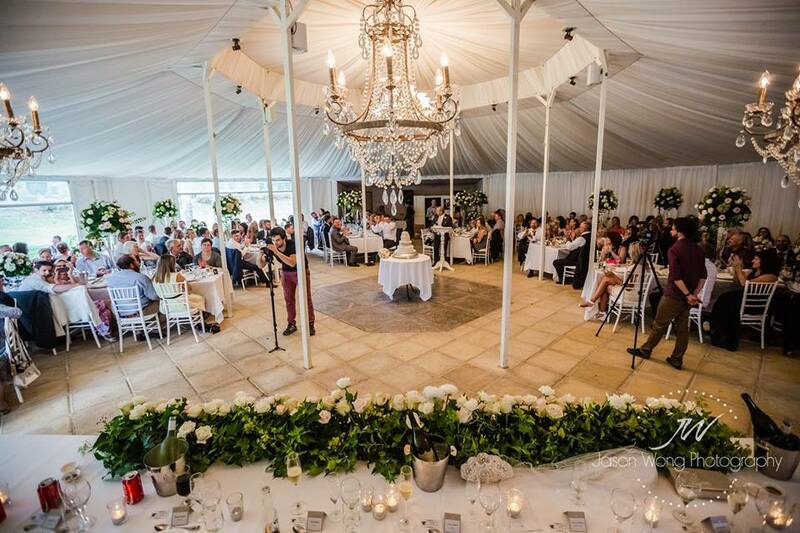 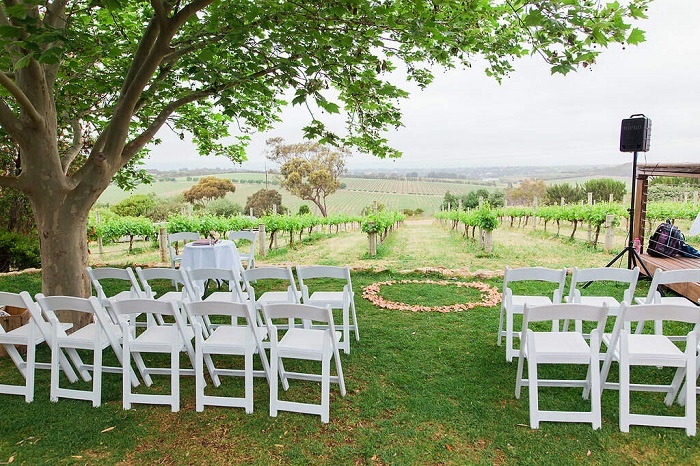 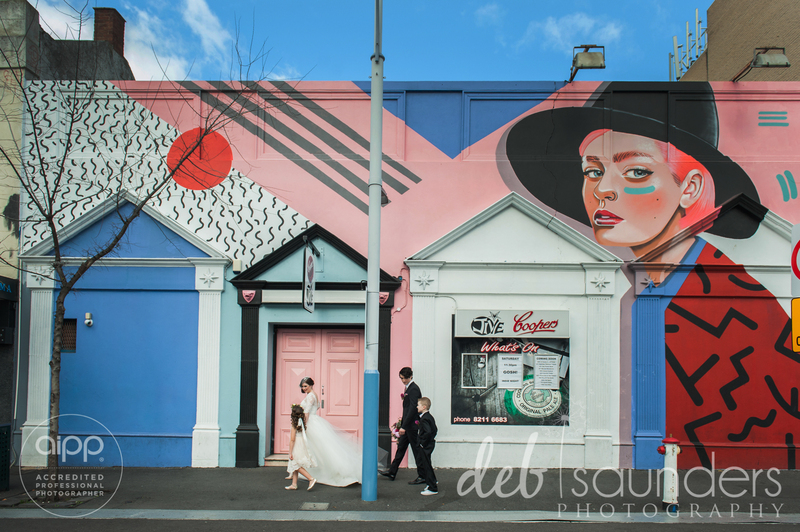 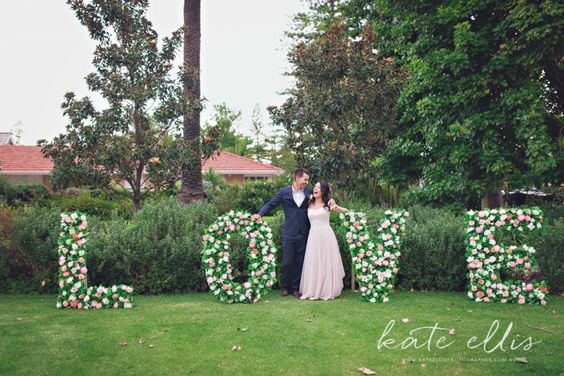 After many years in the event industry, leading Adelaide Event Planner and Stylist Nicole Bailey established Your Party Plannery to provide a unique personalised service missing from the Australian market. 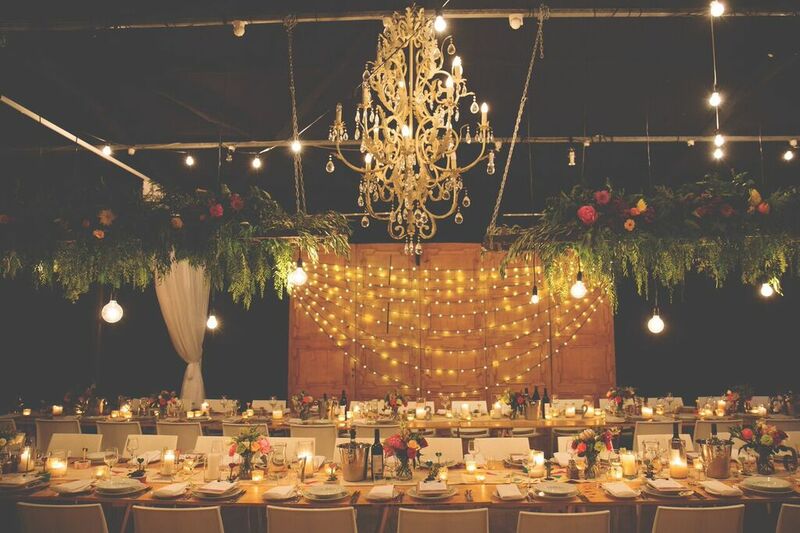 By researching international trends Nicole can bring fresh new ideas to your next event. 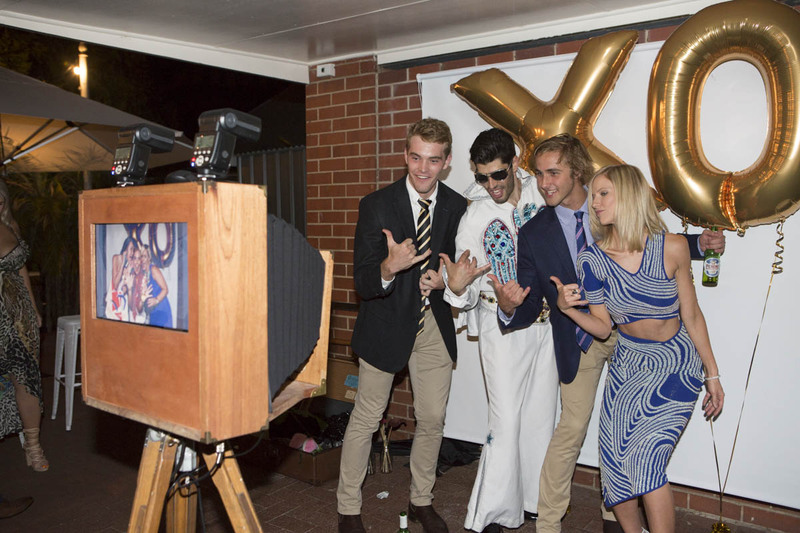 Your Party Plannery will customise a package to suit your needs and budget. 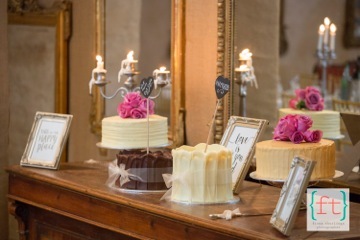 Whether you need event organisation, wedding planning, event and wedding styling services, a bride to be consultation or help with your birthday party or baby shower. 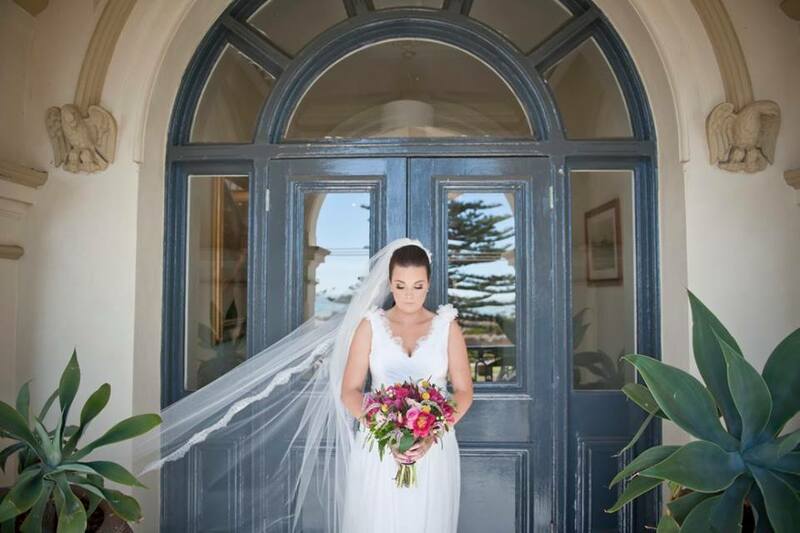 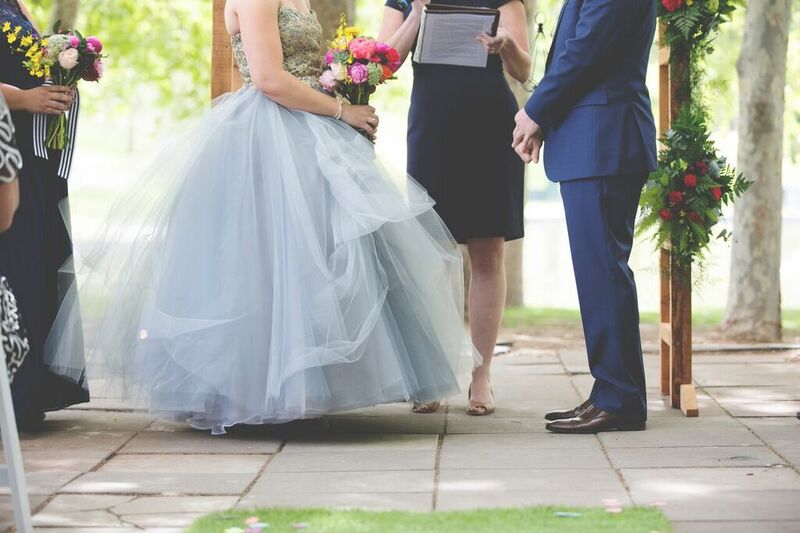 “Nicole was always there for me when I needed to vent my frustrations, she always had an positive approach and went above and beyond what I expected from an event planner. 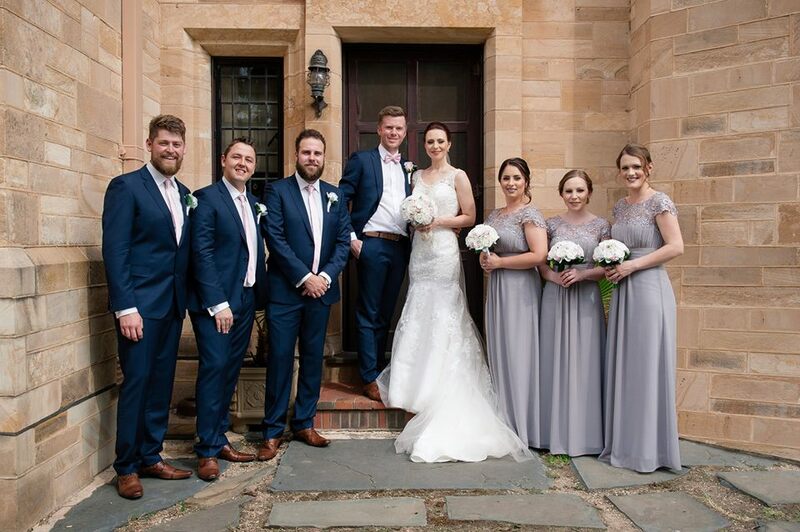 On the day Nicole had everything covered from the running sheet, flowers, groomsmen, photographer, set up, music and even making sure I had food in between my photos (god knows I needed it!)”. 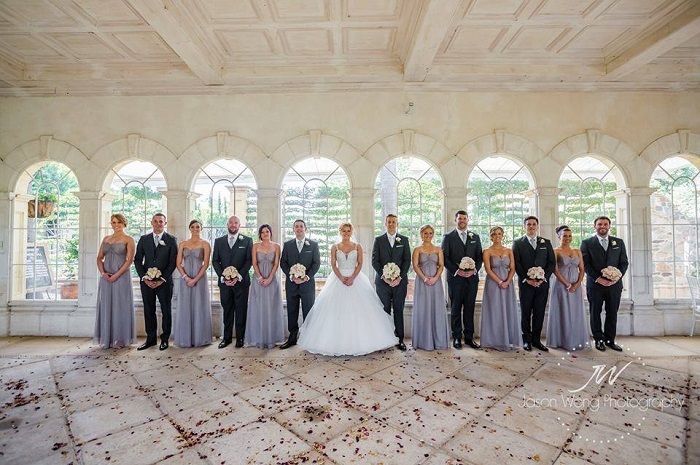 “Nicole’s professionalism, passion, organizational skills and visual creativity are second to none. 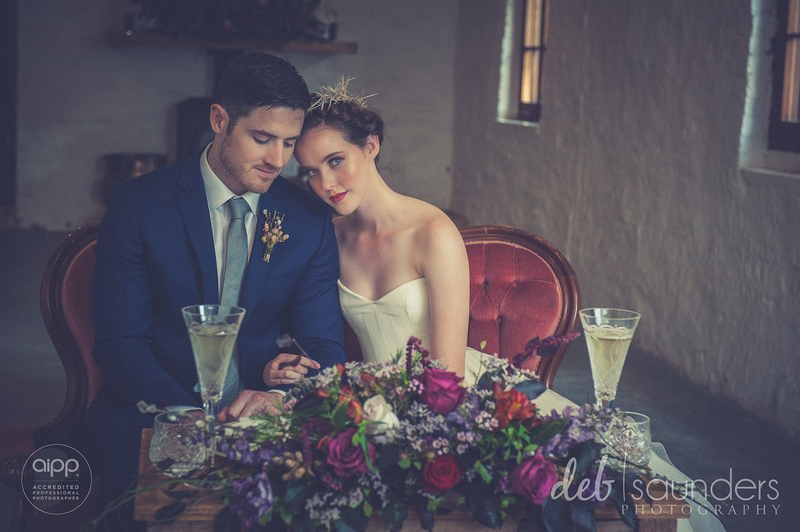 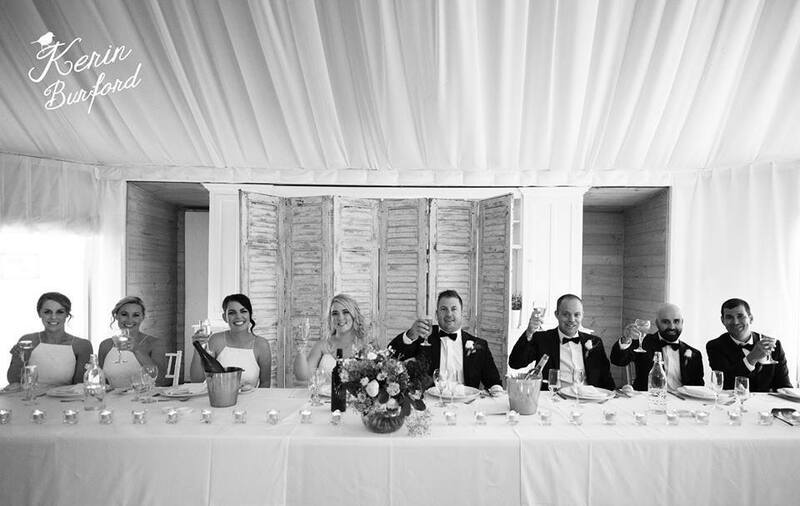 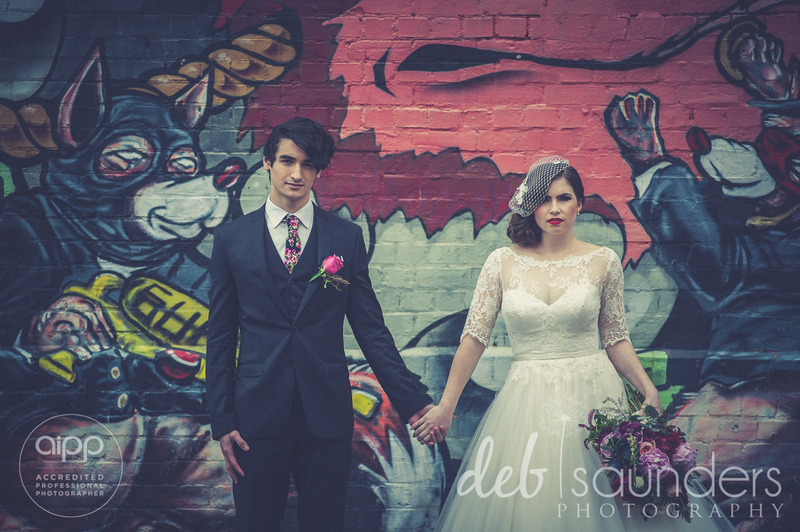 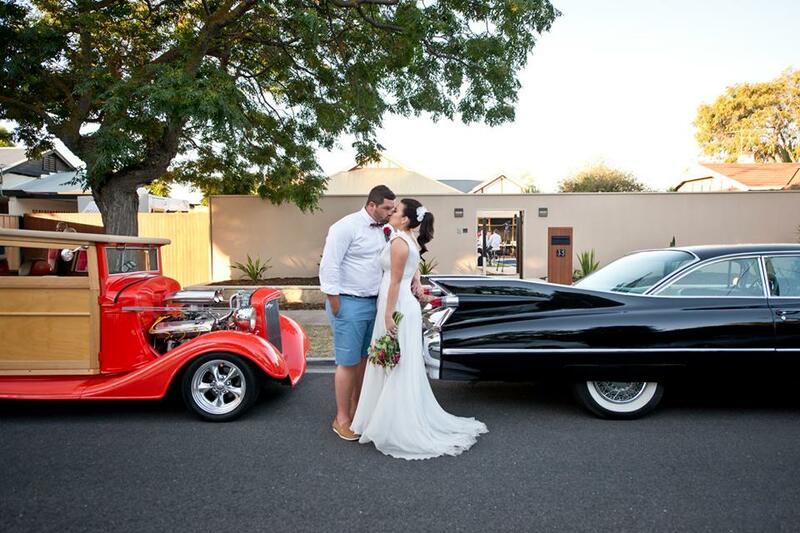 With Nicole’s help our wedding day was the smoothly-run success we dreamt it would be”. 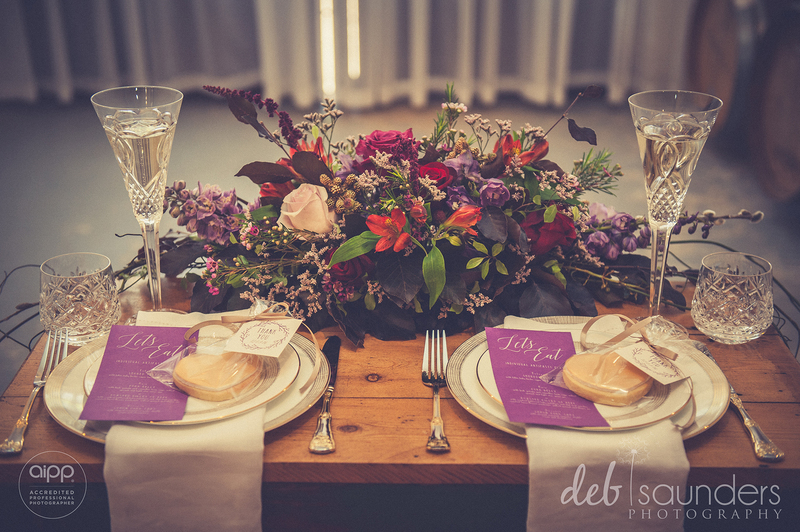 Examples of our wedding event styling. 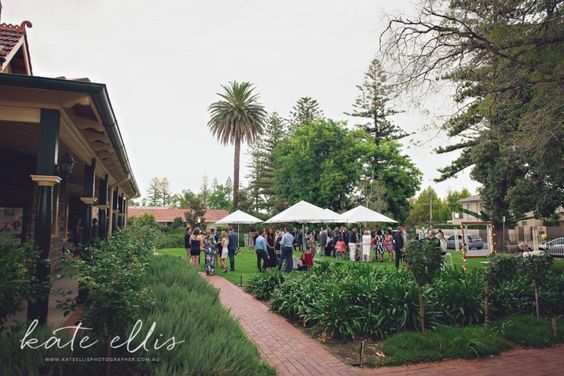 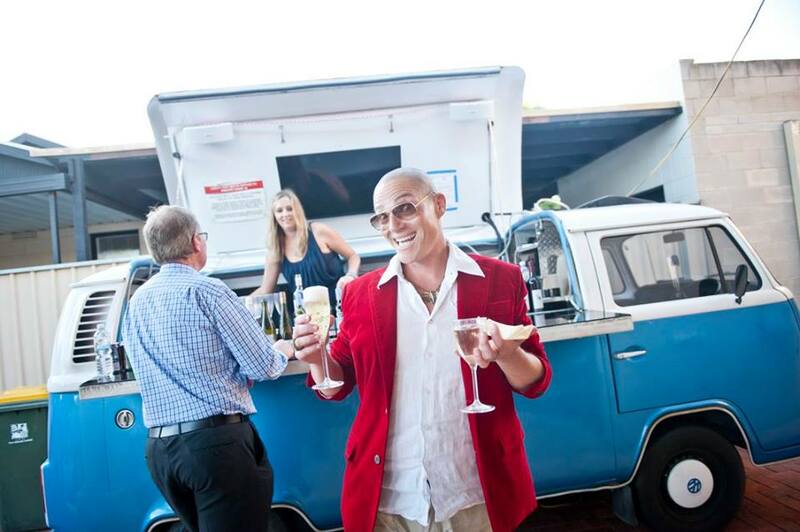 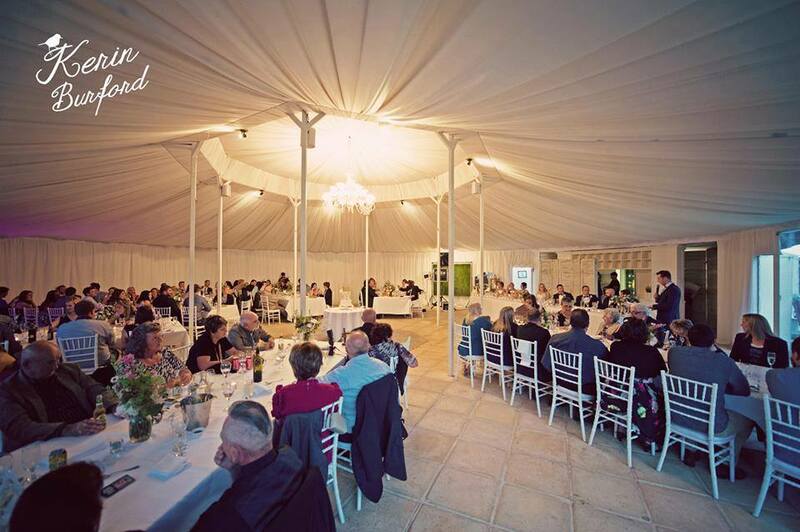 Adelaide's finest event and styling company.